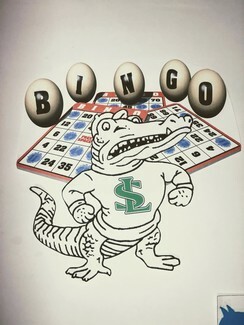 We need 5 volunteers to help run a bingo session OR 15 people from your group to come play. With your hard work you will earn $75 for you group. SLAB will provide the Games Manager for the 1st and 3rd week of the month and while music will provide the Games Manager for the 2nd and 4th week. If there is a 5th week Both groups will be there to help.